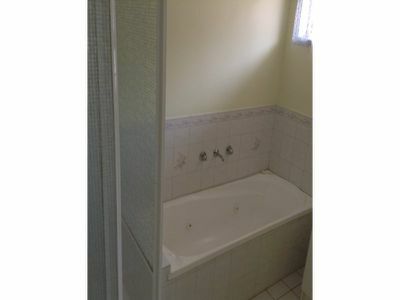 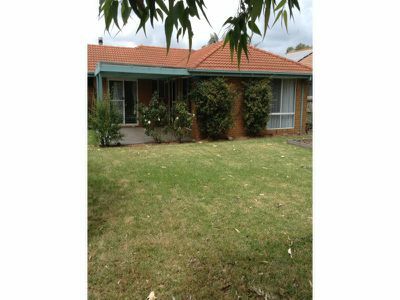 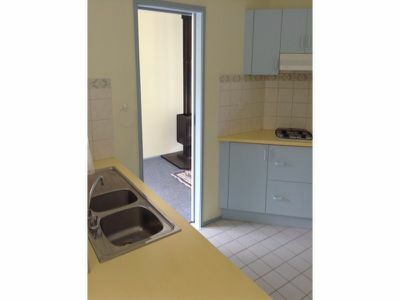 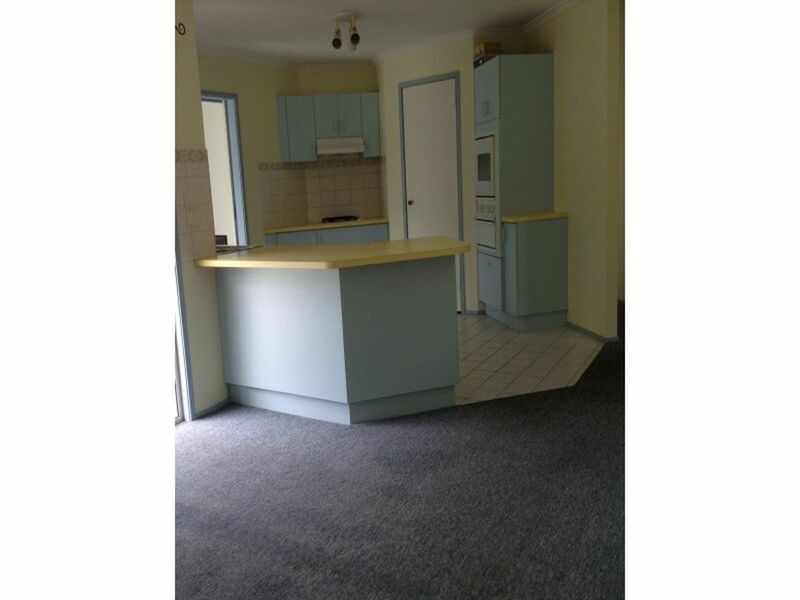 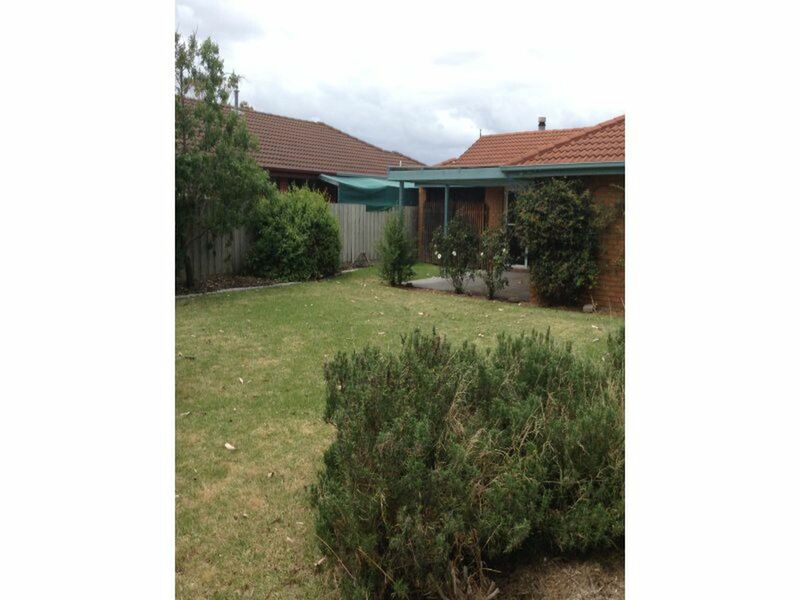 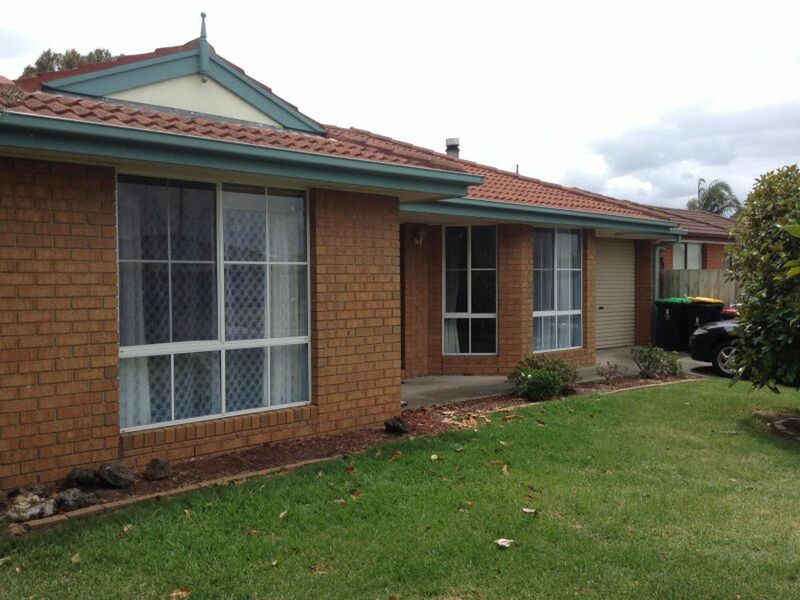 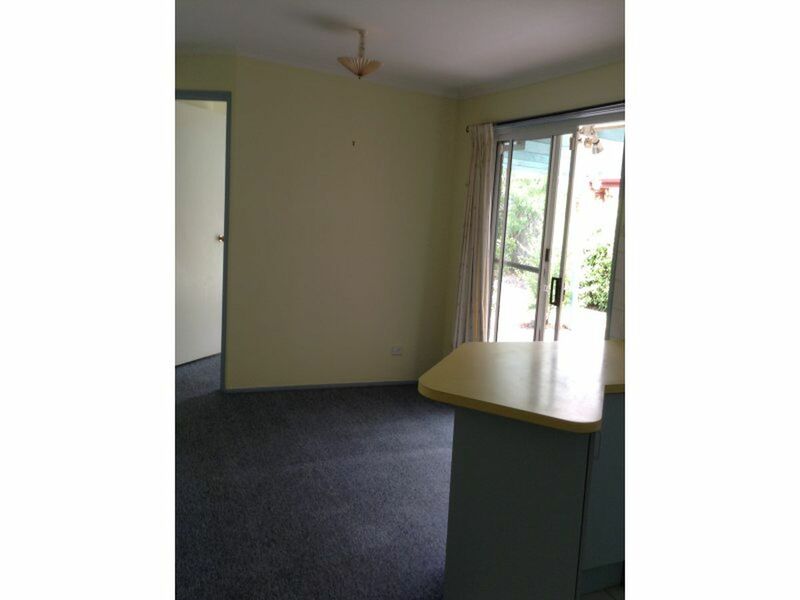 Well maintained throughout and offering 3 bedrooms, master with full ensuite. 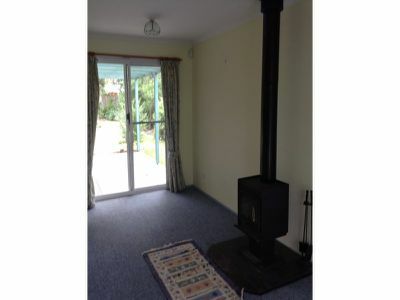 Kitchen meals area with gas heating and formal lounge with wood fired heating. 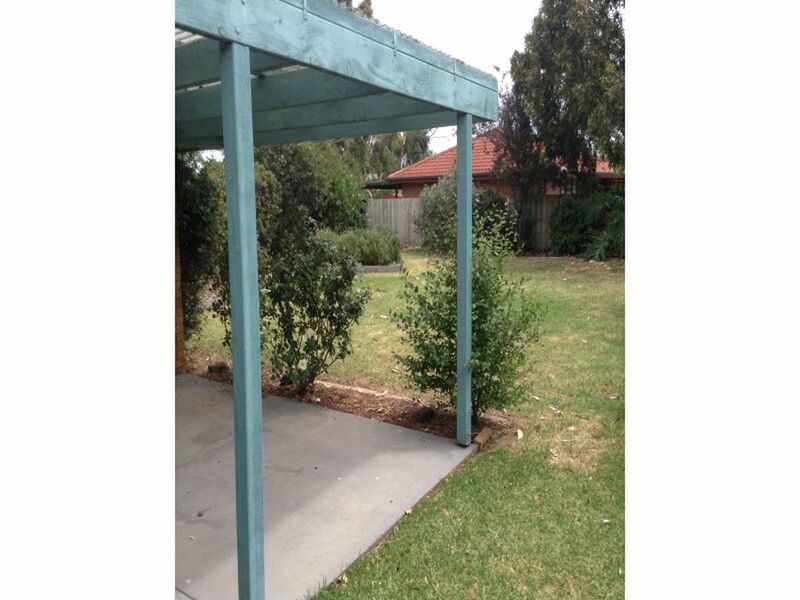 Generous rear yard and drive through enclosed carport.